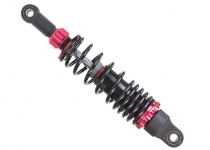 Her Cheng(YASUSU) Co., LTD was established in 1978.We focus on producing shock absorbers for motorcycles, scooter, bicycle and ATV/sidecar etc. 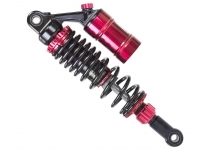 YASUSU is an expert in designing, manufacturing, and customizing best shock absorbers. 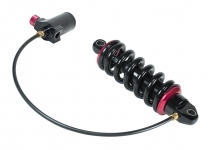 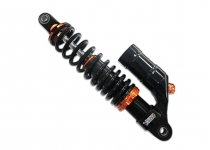 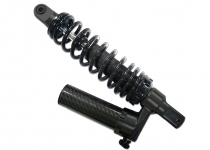 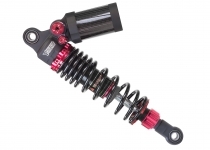 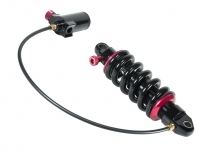 We are devoted to fabricating high performance shock absorber for having a pleasant riding experience. 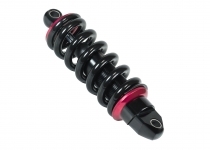 Therefore, YASUSU sincerely provides a best solution for our customer demands. 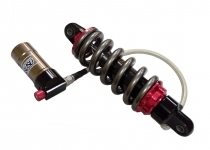 In 1988, the subsidiary of Her Cheng (YASUSU) was founded in Thailand. 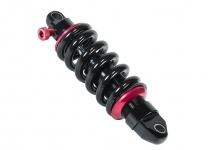 In 2000, YASUSU acquired ISO 9002 certification.